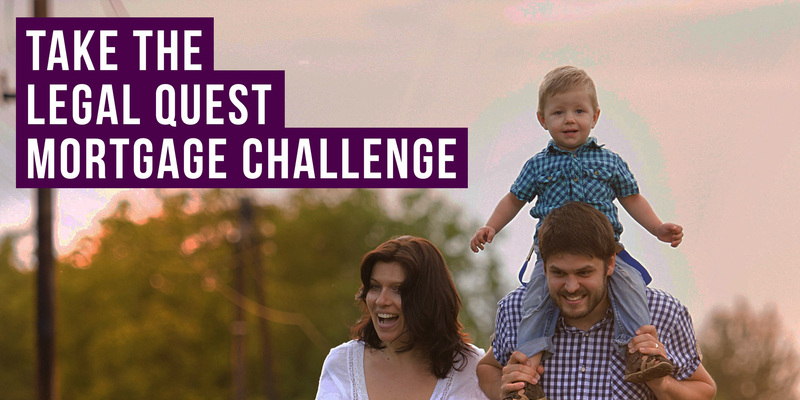 Take the Legal Quest Mortgage Challenge. It's the latest banking scandal to be exposed... and this time, the odds are stacked in your favour. 8 out of 10 UK borrowers could qualify for a reduction in their mortgage by up to 70% (net of fees) if your mortgage was sold* by your lender without telling you! Do you have a loan secured by a mortgage on your property? Does the loan have more than two years left before maturity? Are your repayments up to date with no arrears? If you answered yes to the above - you may qualify *sold, transferred or assigned under a process called 'Mortgage Securitisation'. 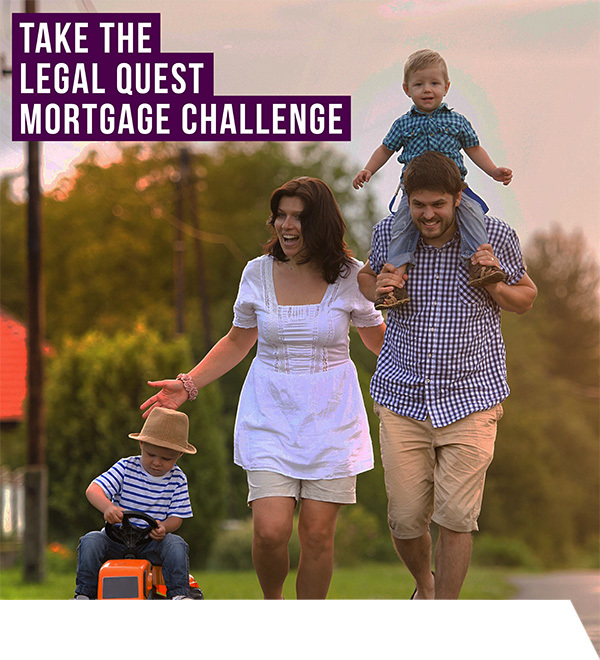 Robinson Murphy Solicitors, in association with the Legal Quest Mortgage Challenge can help to find out if you are eligible. Act now and contact Robinson Murphy Solicitors.